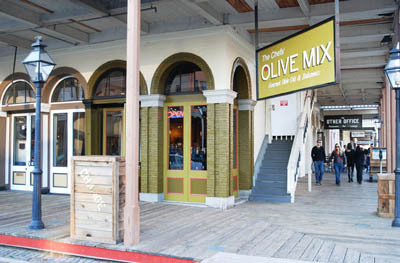 Chefs’ Olive Mix is an extraordinary specialty store in Historic Old Sacramento where you can taste and mix 7 of the most Ultra Premium Single Cultivar Extra Virgin Olive Oils, 16 Fused & Infused Olive Oils, 18 Dark Balsamics, 15 White Balsamics, 3 Specialty Vinegars and 5 Gourmet Oils. 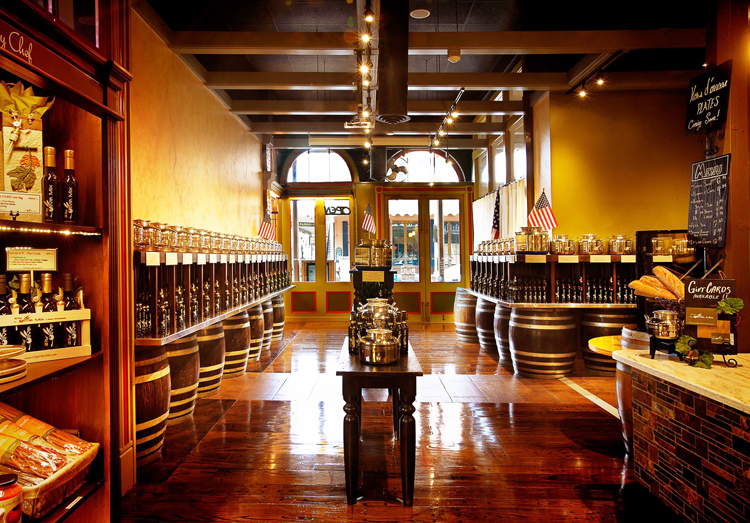 When you first walk into this delightfully charming upscale tasting room, you can’t help but be dazzled by the 64 shiny and stunning stainless steel tanks (called fustis) that line the walls like proudly decorated soldiers. 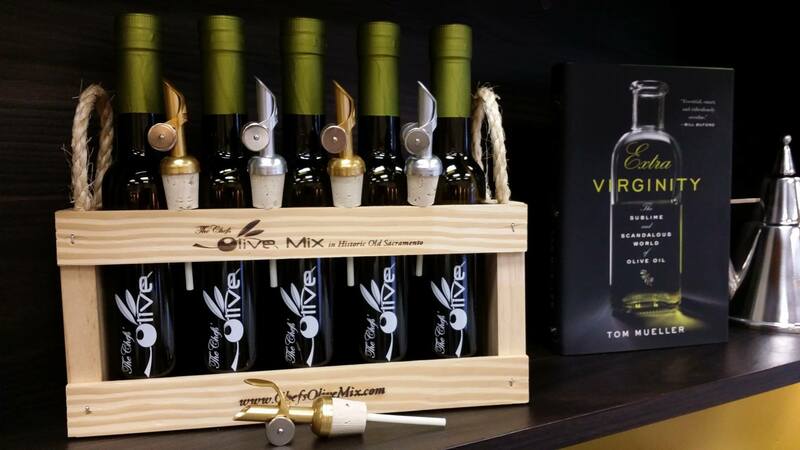 Each fusti contains either Ultra Premium Extra Virgin Olive Oils from all over the world or Balsamic Vinegars from the most revered producers in Modena, Italy. To guarantee freshness, we pull our oils, every 6 months, from both northern and southern hemispheres which allow for 2 harvests per year instead of just one. Once produced, each oil is laboratory tested in its country of origin and then again at the world's renowned Australian Research Lab to verify its Ultra Premium quality. All our Balsamics are made exclusively in Modena, Italy which again guarantees the Highest Quality Traditional Style Condimento. 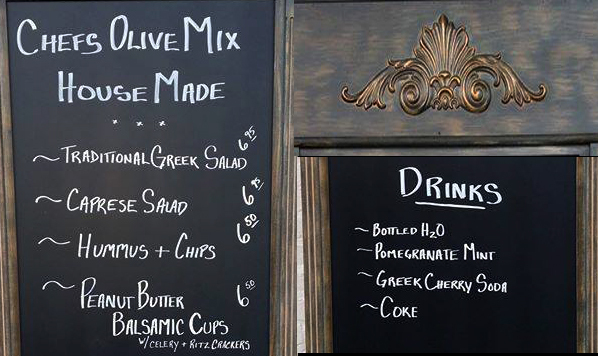 We are very proud and excited to share the endless flavors and combinations of our products with our customers. 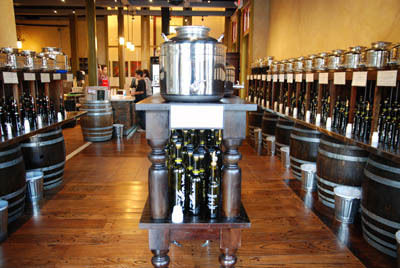 And when we do, our customers almost always have the same reaction……”Wow, this store is amazing and really FUN”. 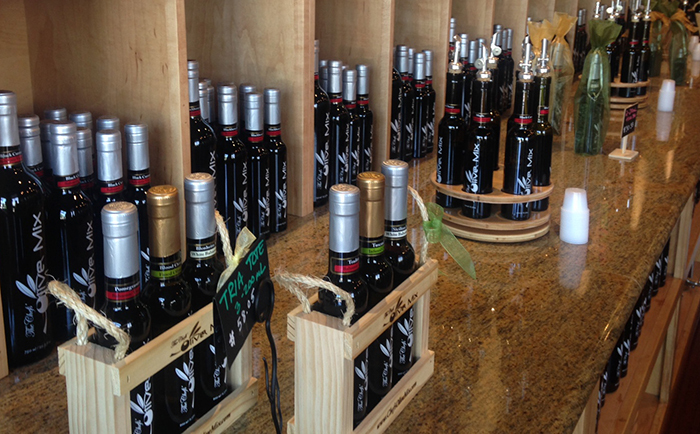 One Taste – that is all it takes to begin to understand what our unique store has to offer. 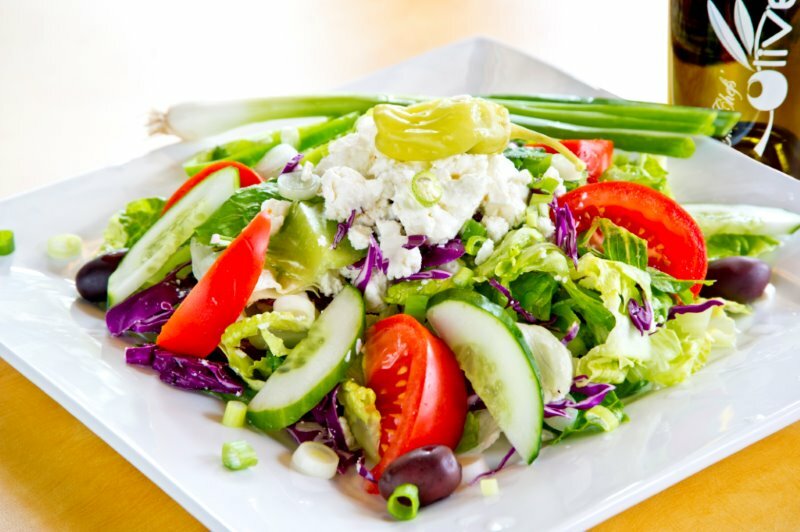 Our products are amazingly fresh, delightfully flavorful and brimming with healthful benefits for your family and friends. 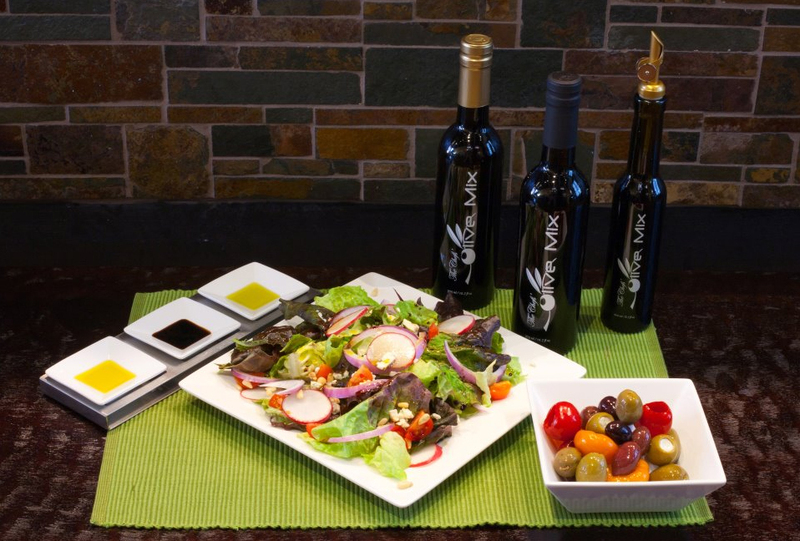 We believe our world will be a better place with each and every Taste. 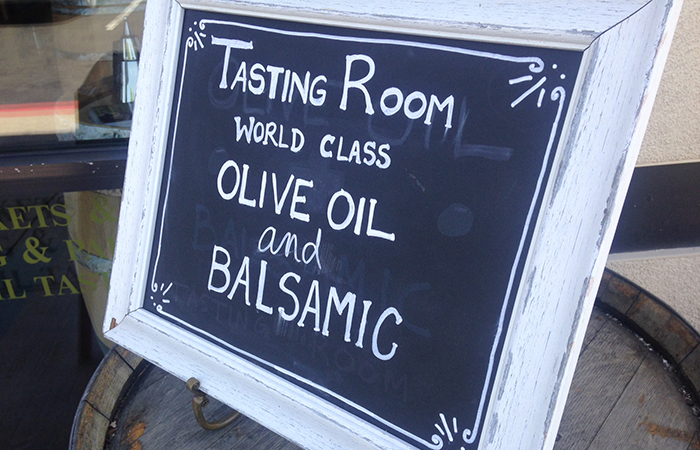 To enhance your sensory experience, we’ll hand you a Suggested Pairing Sheet which lists the most popular Oil and Balsamic combinations that you can try on your own. That’s when…the REAL FUN begins! 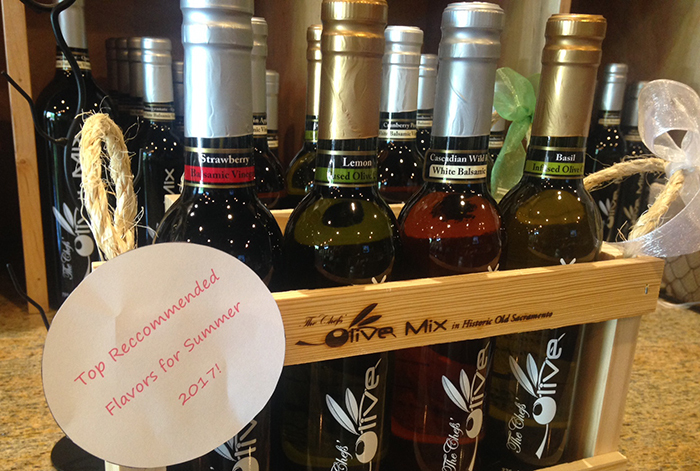 Whether you enjoy Olive Oil or Balsamic Vinegar by itself or paired, they can be used for bread dipping, salad dressings, marinades or simply drizzled over vegetables, cheeses, fruits or desserts. 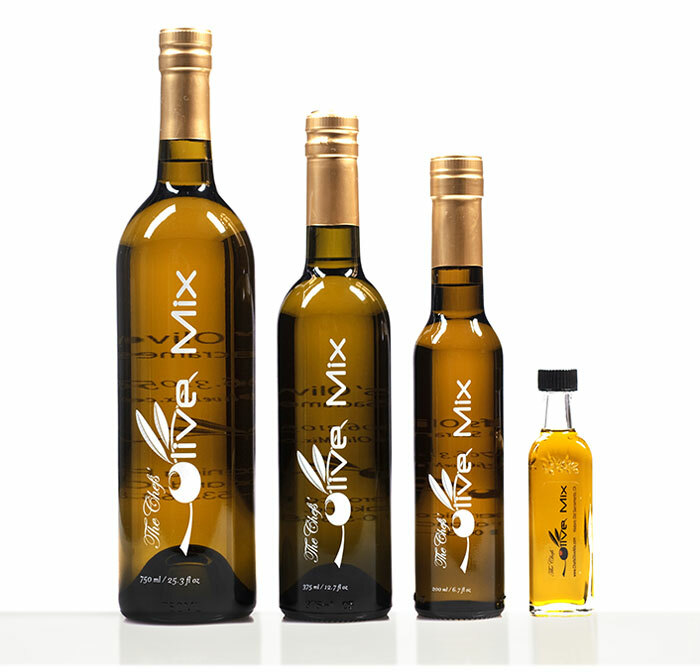 We ONLY acquire our oils from small estate mills all over the world that are willing to follow our strict production criteria. 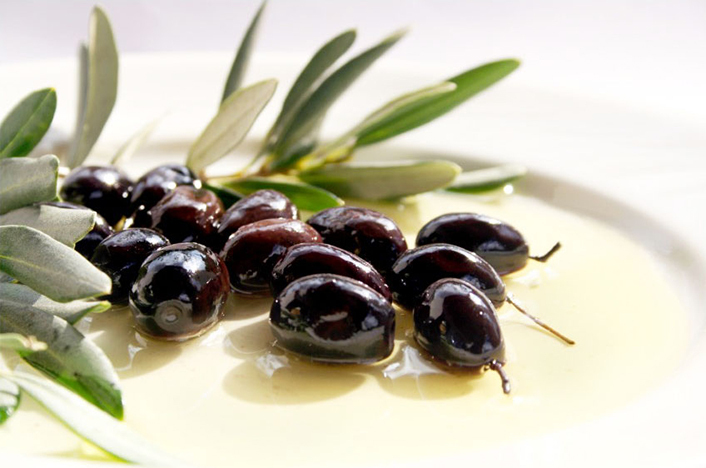 And to guarantee freshness, we take advantage of olive harvests from both northern and southern hemispheres which allow for 2 harvest periods per year instead of just one. Once produced, each oil is laboratory tested in its country of origin, then again in the USA to verify its Ultra Premium quality. The proof of such is then displayed on each fusti. 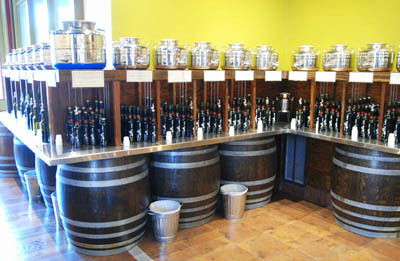 Every Olive Oil and Balsamic is available in four different sizes. 60 ml, 200ml, 375ml and 750ml which predominantly range in price from $4.95 to $25.95. 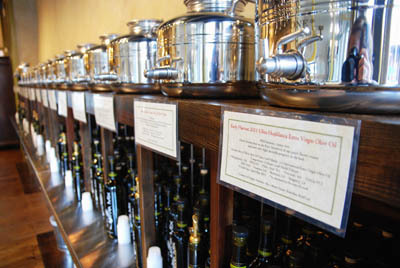 There are a few exceptions based on differing oil/vinegar supply pricing for our gourmet oils. 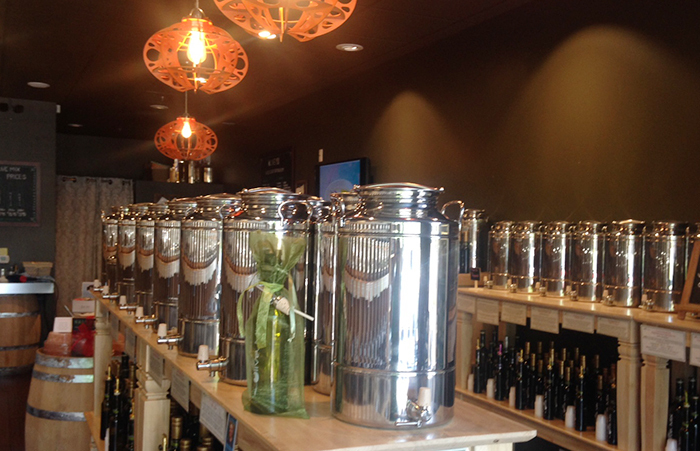 We are ready to rock your world with our awesome store experience. Come join the FUN!